Bay Hill Club was founded in 1960, but it was the vision of one of golf’s greatest legends, Arnold Palmer, that turned the sweeping 270 acres into a world-class facility and one of the PGA Tour’s finest golf courses. Located along the shores of the Butler Chain of Lakes outside of Orlando, Florida, the Challenger and Charger links feature 27 holes of tour championship golf, a challenging but revered course for both professionals and amateurs alike. 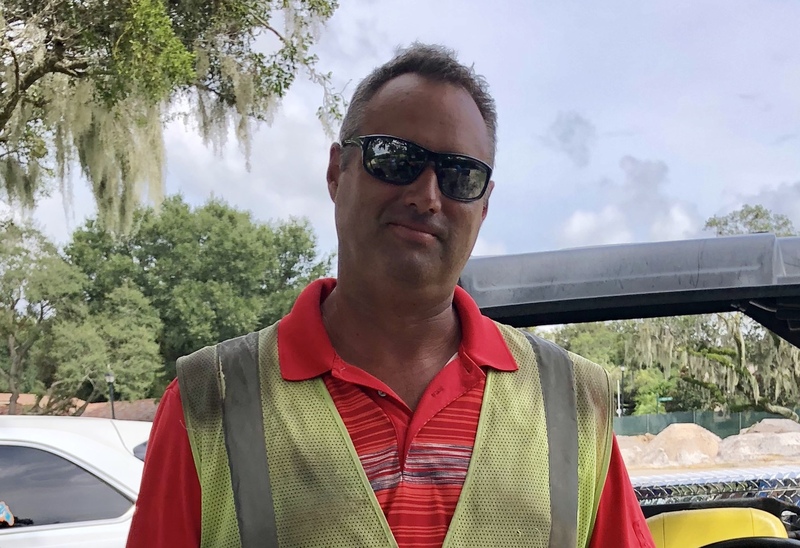 When Director of Grounds Chris Flynn came to Bay Hill in 2014 he was faced with many challenges, including an old hydraulic irrigation system that provided poor coverage and required constant maintenance and repairs. 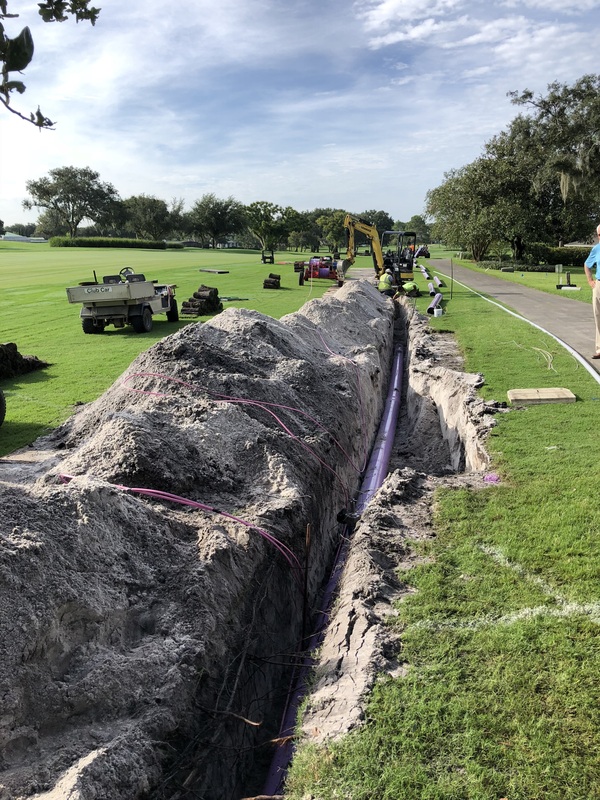 In 2009 a major renovation had been completed at Bay Hill that included upgrading the control system but did not replace the original pipe network, which dated back to the 1960s. Undersized pipes, bad spacing and low pressure plagued Chris and his crew. By 2017 it was clear that a major overhaul was needed. 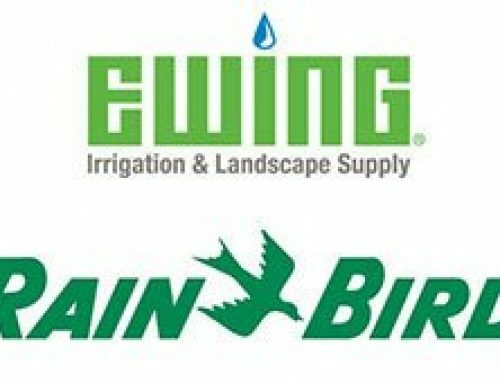 Chris describes his approach to selecting an irrigation manufacturer as “totally neutral” as he weighed out all the options of satellites and 2-wire systems from Rain Bird and other manufacturers. 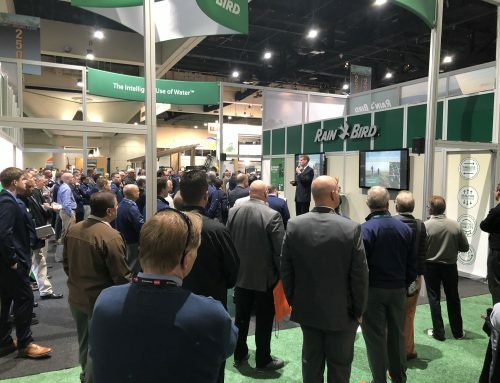 Once he learned about the Rain Bird IC System, Chris says, it was the tipping point in his decision to go with Rain Bird. One of Chris’s biggest challenges with the irrigation renovation was the need to balance doing projects while keeping the golf course open. 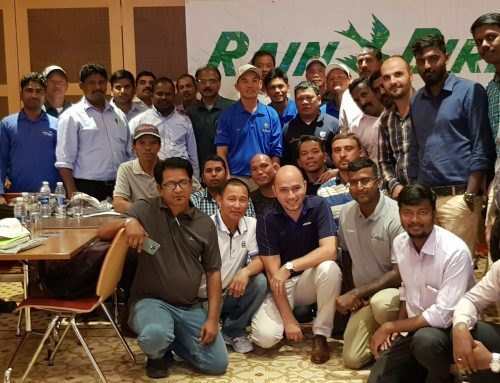 In order to get him up and running quickly, Bay Hill upgraded to Rain Bird Central Control and satellites on the existing system so the IC System could be installed in phases with minimal disruption to the golf course. 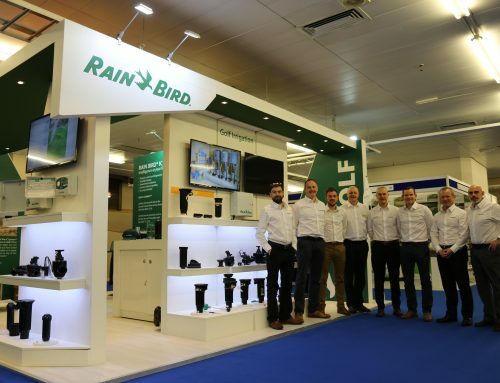 This “hybrid” system allows Chris and his team to control the Rain Bird satellites and IC System all from one Rain Bird Central Control. “It’s pretty neat”, Chris says, “We had Toro hydraulic and within 24 hours we’re running a Rain Bird system.” Because the IC System is simple to learn and use, the transition was easy, and with MI Series Mobile Controllers (MI) right on their phones, Chris and his team were able to make changes in the field without having to go back to the computer. Installing a hybrid Rain Bird system is helping Bay Hill transition from an old hydraulic system to the state-of-the-art technology of an IC System – all on a tight schedule while keeping the golf course open. 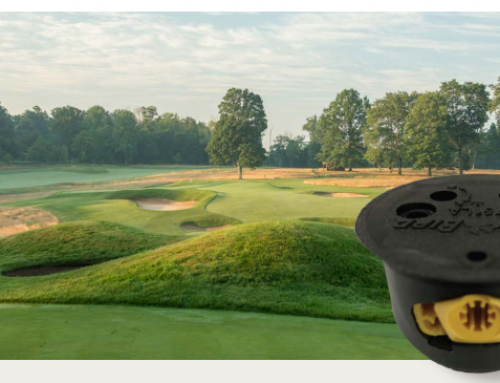 Most importantly, with the individual head control and advanced diagnostics of their new IC System, Chris and his team can now put water exactly where they need it, improving coverage and providing better uniformity across the course. Whether managing the expectations of members or preparing for the next PGA Tournament, the IC System now makes it easier to provide exceptional playing conditions at Bay Hill – as envisioned by the Legend himself. 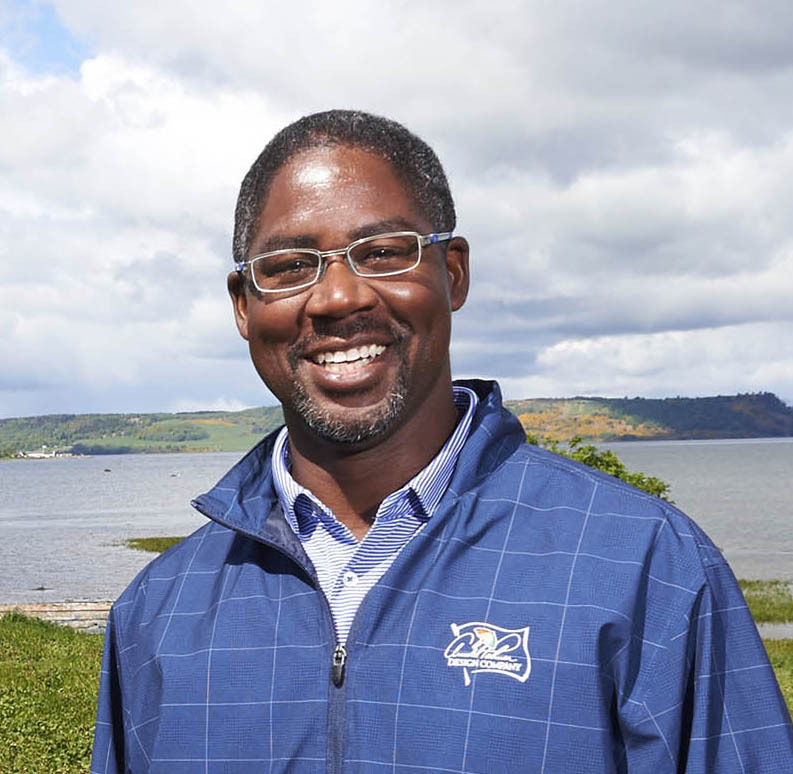 “Our IC System helps us promote and achieve the firm fast playing conditions best suited for the game, promotes water conservation and reduced consumption through technology and responsible use while improving overall turf quality and agronomic conditions. We are extremely pleased with the new installation at Bay Hill”. 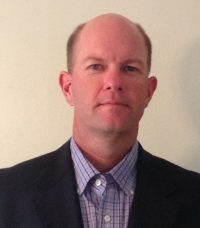 — Brandon Johnsen, Project Superintendent, Leibold Irrigation, Inc.